Find the Model, Type and Code number of your engine! 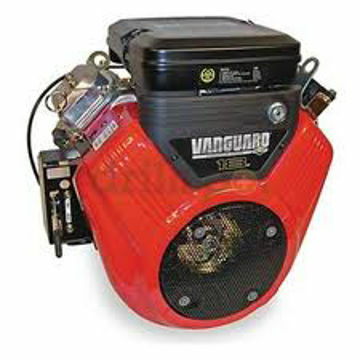 Quality OEM (Original Equipment Manufacturer) Briggs & Stratton Engines available. PLEASE HAVE THE MODEL, TYPE AND CODE NUMBER OFF OF THE ENGINE BEFORE CALLING. 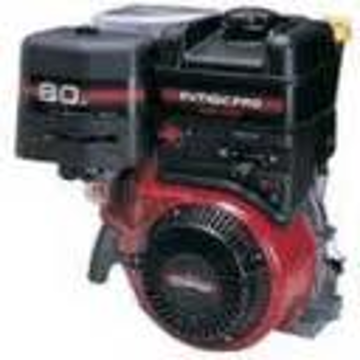 We must have this information to get you the proper direct replacement engine. Bolt patterns, crankshaft sizes, and exhaust patterns are only a few of the differences engines have. Engines are not a one-size-fits-all situation. Keep in mind you may not see these numbers very easily, but they are there. You may need to clean the surface to see them, they are usually stamped directly into the metal. Power Equipment Warehouse is here to help! 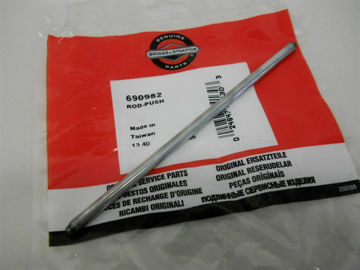 We must have the correct Model, Type and Code Number to be able to supply the correct part. To find the where the information that is required is located on your engine, see below. Many parts may look the same but they may be different.